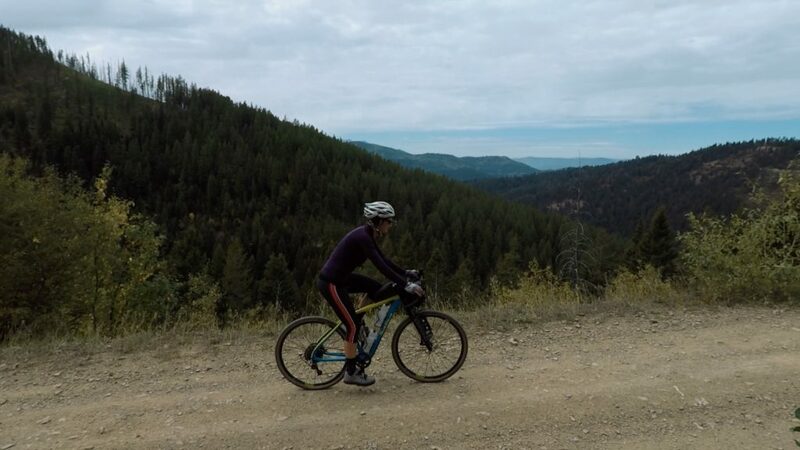 In this video, we ride one of the classic mixed terrain loops out of Missoula, Montana – Holloman Saddle. It is approximately 60 miles in length with 3500 feet of climbing on mostly either quiet paved roads and remote gravel roads. Definitely one to ride if you are looking for a long ride that is indicative of the area. Great video! I enjoy many of your videos, but I really like when you get out and record rides. You mentioned that you would put a link to the GPS track in the description, but I don’t see it. Could you add that on? If you expand the text below the video it is there and labled “GPS”.